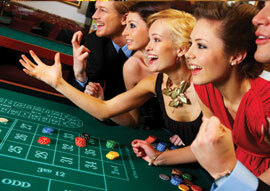 Win up to $300 per session. $25 REGISTRATION FEE includes 2 sessions. Visit the Players Advantage Club Desk by the Grand Buffet to register and participate. 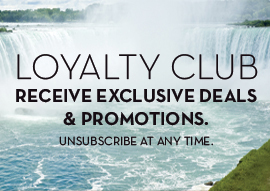 For full tournament rules and details call 1 (877) 37-MY-PAC (1-877-376-9722) or visit the Players Advantage Club at Fallsview Casino Resort. This incredible musical brings to life the songs of iconic British rock band Queen! 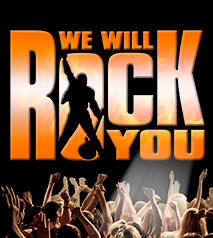 We Will Rock You tells the story of a group of Bohemians who struggle to restore the free exchange of thought, fashion and live music in a distant future where everyone dresses, thinks and acts the same. The Fallsview Blackjack 21 Tournament is back! On Thursday, March 7, 2019 we will be giving away a grand prize of $25,000 in our Fallsview Casino Resort Blackjack 21 Tournament! For an entry fee of $250, you will play in one qualifying session, with the potential of advancing to the semi-final and championship rounds. Test your luck and skill in this exciting one-day tournament! Space is limited. Don't wait, reserve your spot today by calling 1 (877) 37-MY-PAC (1-877-376-9722). For full tournament rules and details call 1 (877) 37-MY-PAC (1-877-376-9722) or visit the VIP Player Services Desk at Fallsview Casino Resort. 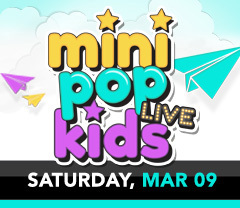 Don't miss your chance to TAKE FLIGHT with Canada's #1 concert for kids, Mini Pop Kids LIVE. 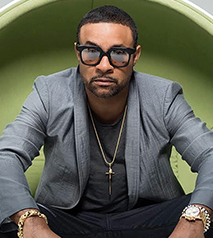 This brand new show features kid-friendly versions of the years biggest hits... and beyond! From songs by artists like Ariana Grande, Maroon 5 and Bruno Mars, to throwback favourites for Mom and Dad, this isn't just a show, it's an experience for the whole family! 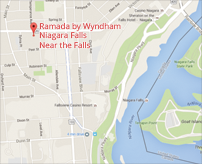 Last visit to NIAGARA sold out quickly. Get your boarding pass before they're gone and get inspired to DANCE, PARTY and SING along with Canada's best-selling kids music group, The MINI POP KIDS! VIP Meet & Greet Available. Little Ray's Nature Centre and the and the foundation for Animal Rescue are bringing you a not to be missed this March Break! 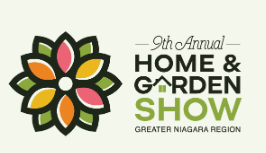 Enjoy cascading collections in baskets, pillars and pyramids as well as exhibitions of gorgeous blooms, orchids and exotic tropical plants. 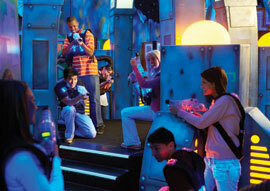 Show colours will be yellow, blue, purple, pink and white. 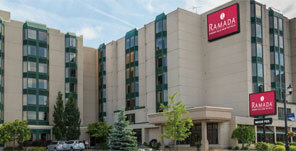 For over 60 years visitors have come to Discover Paradise at this lush oasis, just a short walk from the Niagara Falls. Collections of orchids, succulents and other tropical plant species are on display throughout the year, along with floral shows that reflect the changing seasons. 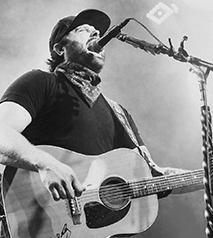 Dominating country music charts, singer and songwriter Randy Houser has sold millions of albums worldwide with chart-topping hits such as How Country Feels, Runnin’ Outta Moonlight and Goodnight Kiss. 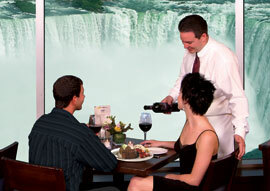 There is always something amazing happening in Niagara Falls. Book your room and enjoy all that Niagar has to offer all year long.